He arrives in France at the age of 2 and grows up in Saint-Etienne. 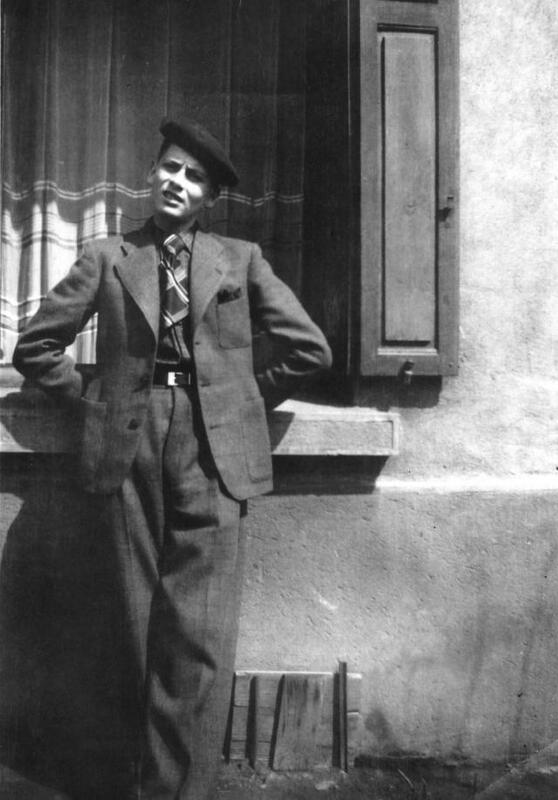 He arrives in Paris and starts working for Paquin and then Schiaparelli. 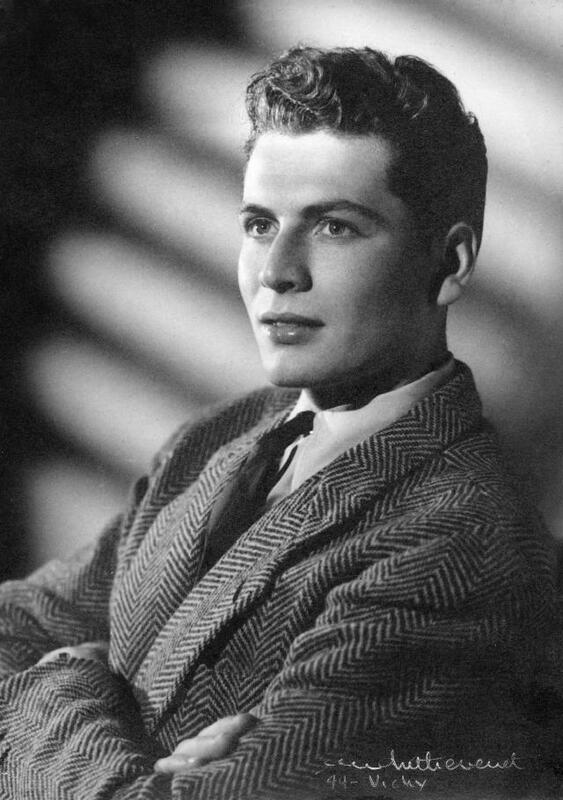 In the same year, he meets Jean Cocteau and Christian Berard, with whom he designs masks and costumes for their film "La Belle et la Bête" (The Beauty and the Beast). 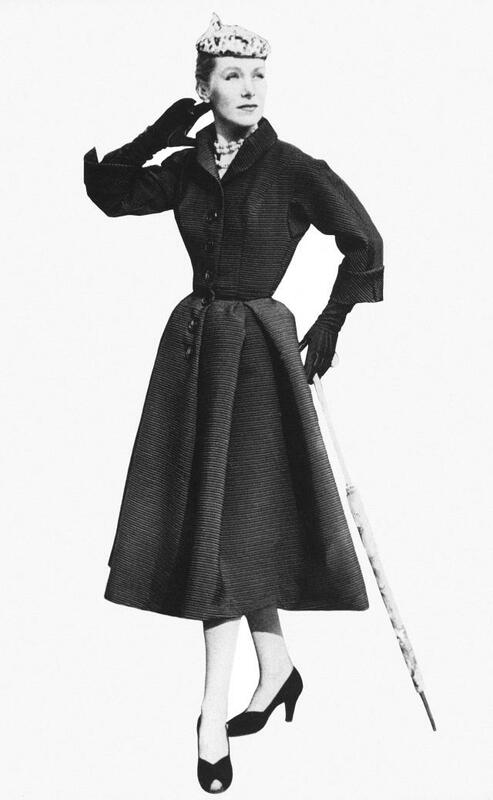 Christian Dior, who has just opened his own Fashion house at 30 Avenue Montaigne in Paris, hires him as a tailor. 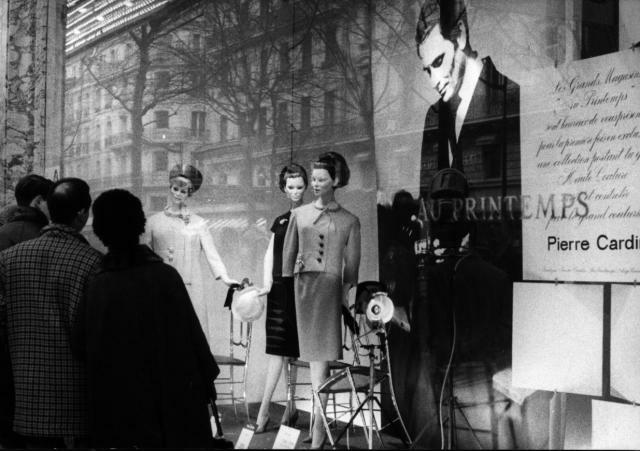 He founds his own company, at 10 rue Richepanse. He starts designing masks and costumes for the theater. 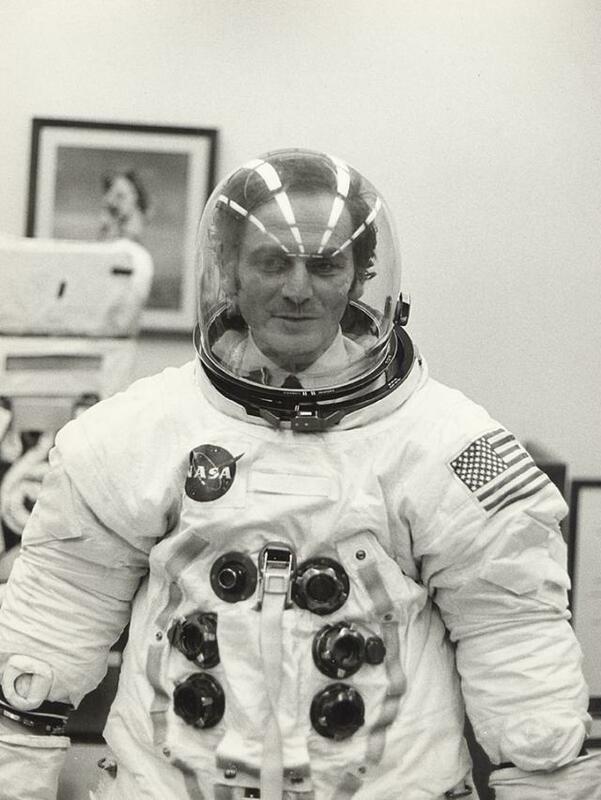 His “bubble dresses” are a worldwide triumph. 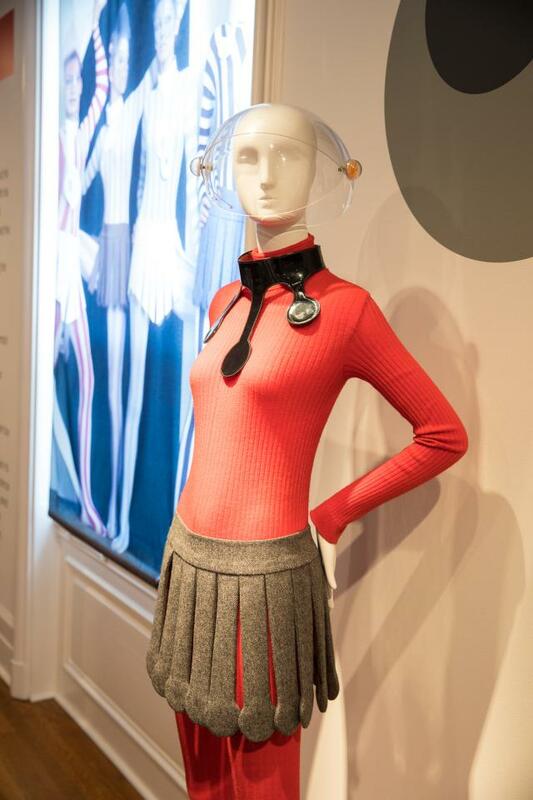 He opens his first Parisian boutique, “Eve”, at the 118, rue du Faubourg Saint-Honoré. He travels to Japan for the first time. He is made an honorary professor of the Bunka Fukosa design college and gives lessons on his famous three dimensional cut for one month. 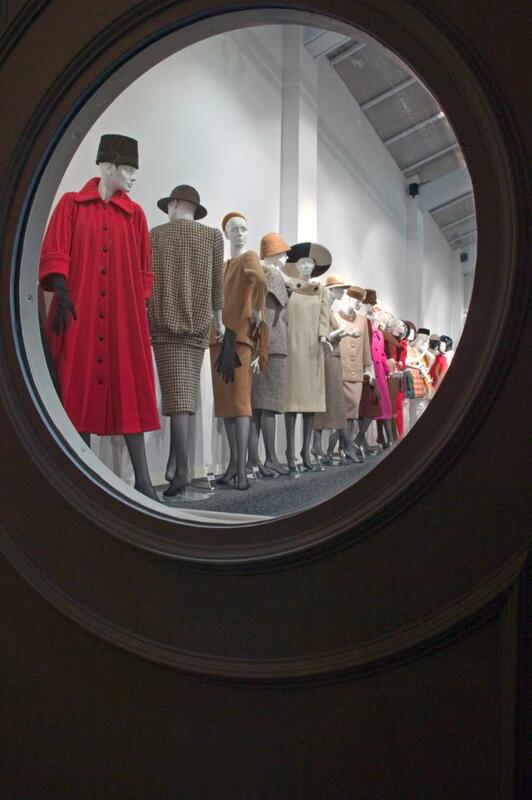 He presents his first ready-to-wear collection for women at the Printemps department store in Paris. 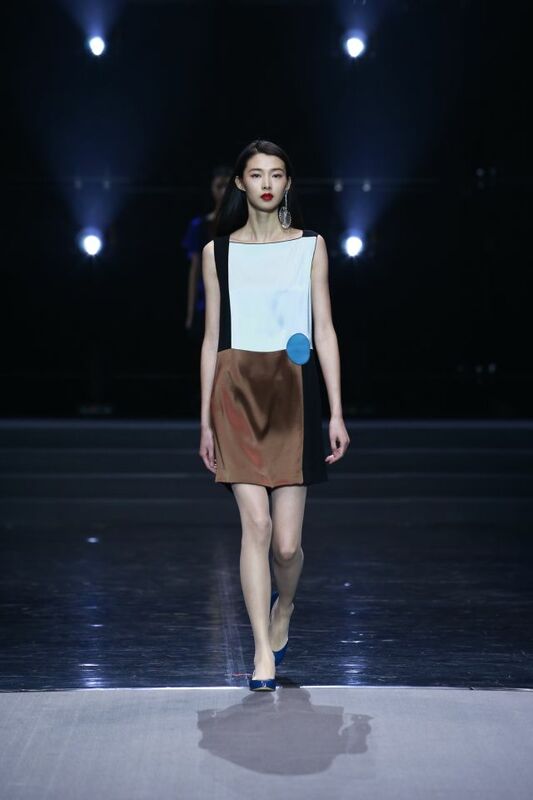 He launches his first men’s collection called “Cylindre” (Cylinder) presented by 250 French students. 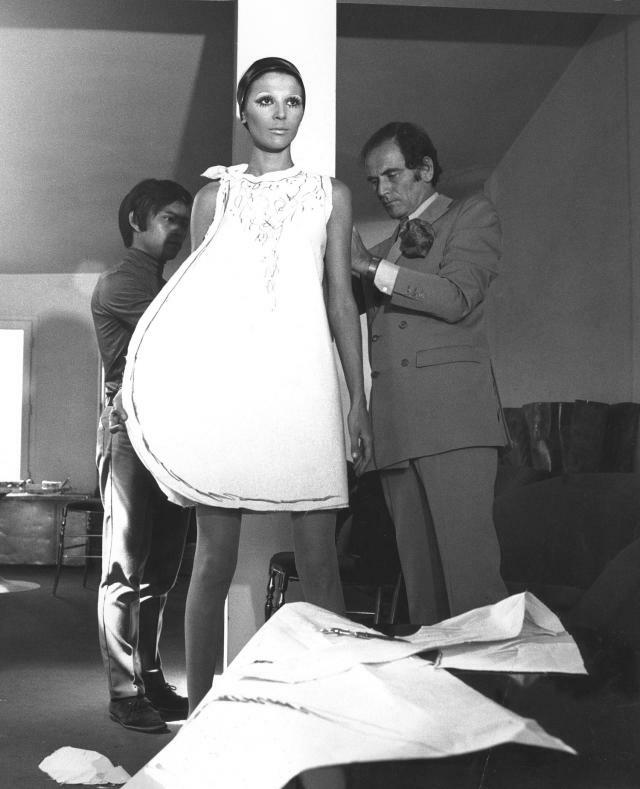 He wants to make Haute-Couture more accessible and launches the women’s ready-to-wear department. 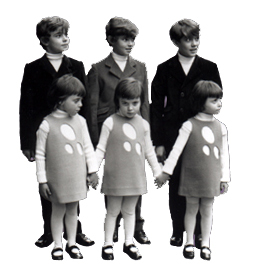 He gathers all the triplets in Paris to show his first children’s collection. 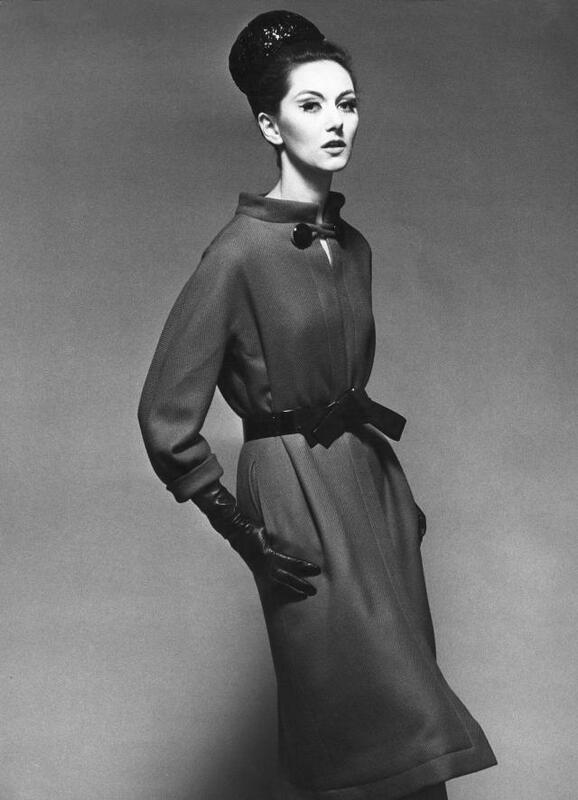 He works with the American actress and model Lauren Bacall, who famously wears the “Cardine” dresses. 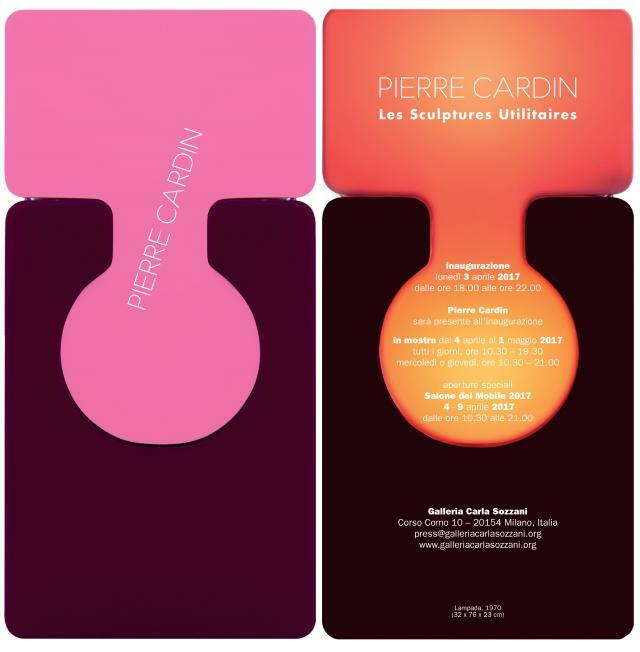 He buys the “Théâtre des Ambassadeurs”, Avenue Gabriel in Paris, and turns it into the “Espace Pierre Cardin”. This new theater is a temple for theater, dance, music, painting and gastronomy. 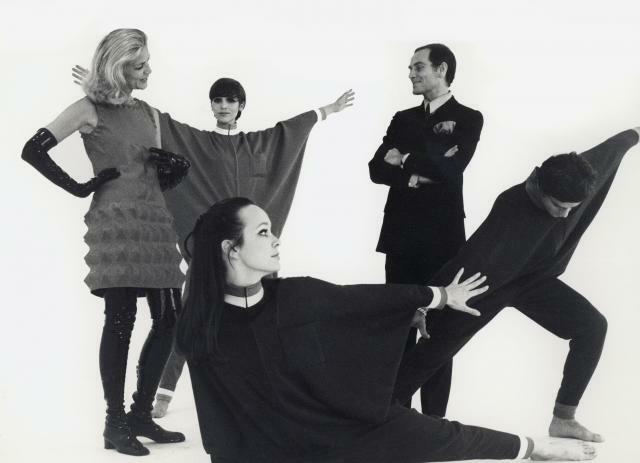 He hosts artists Carolyn Carlson, Maria Casarès, Marlene Dietrich, Henri Michaux, Maïa Plissetskaïa, Delphine Seyrig or Bob Wilson. 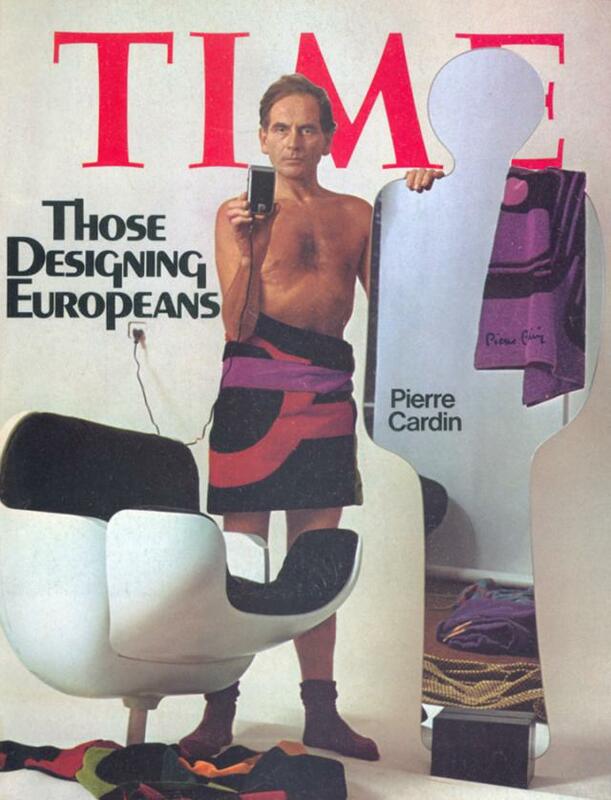 On March 31st, 2016, the “Espace Pierre Cardin” closes its doors, after more than 45 years of culture. He launches his first men's perfume "Pour Monsieur". On December 23rd he becomes the first couturier to be on the Time magazine’s cover. He is then 52. He receives the Gold Thimble of French Haute-Couture made by Cartier, which rewards the most creative collection of the season. 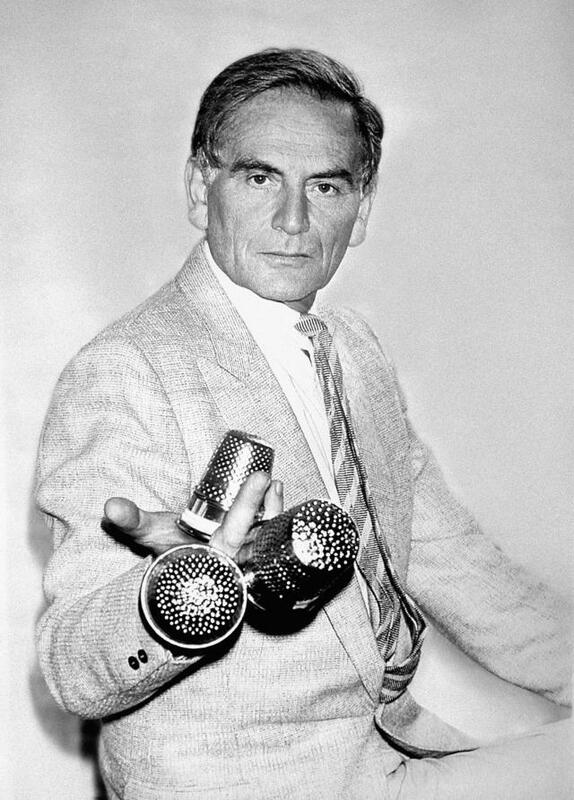 In 1979, for the second time, he is awarded the Gold Thimble of French Haute-Couture for his Spring/Summer collection. 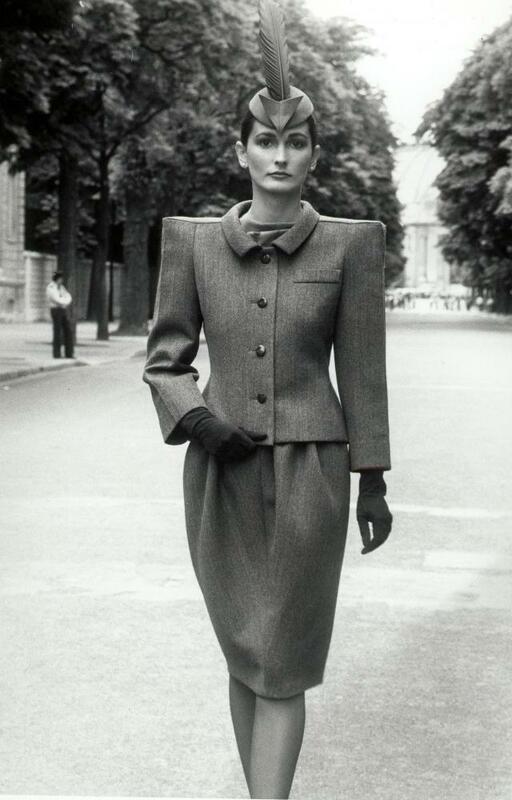 In 1982, he is awarded his third Gold Thimble of the French Haute-Couture (exceptional) for his Automn/winter collection. 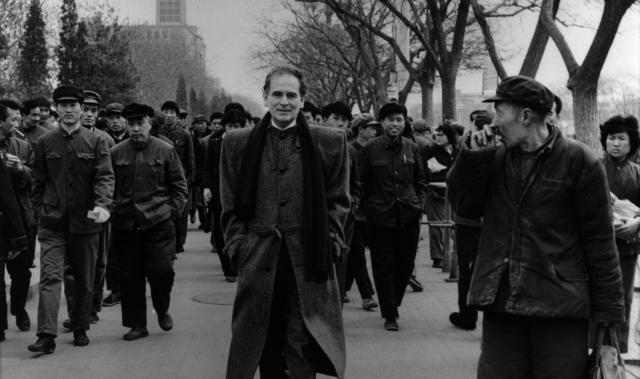 He goes to China for the first time, marking the beginning of a long collaboration with the country. 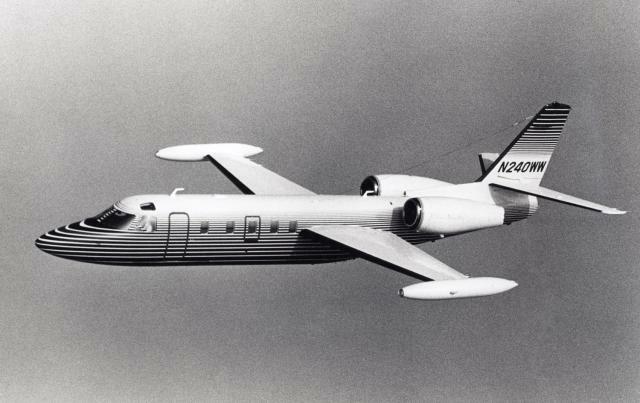 In the United States, Pierre Cardin’s designs is taken to the sky, when he signs a contract with Atlantic Aviation for the interior and exterior design of the Westwind 1124. 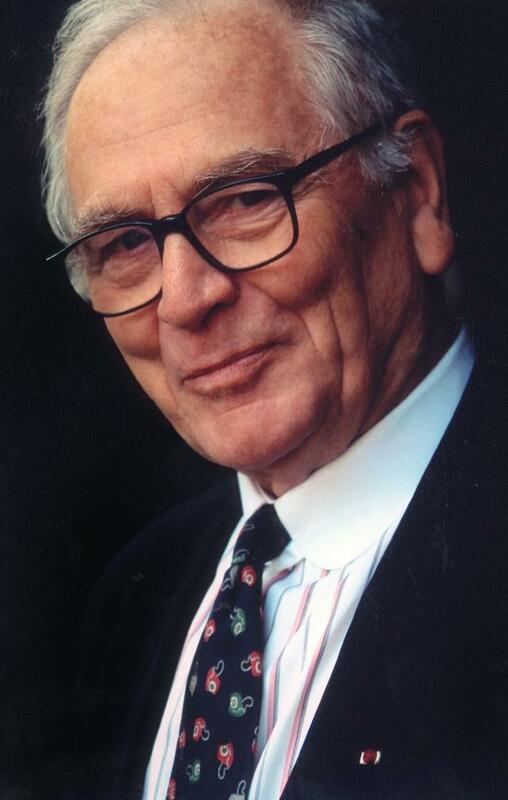 On the 4th of May Pierre Cardin takes control and ownership of the famous restaurant, Maxim’s de Paris located at 3, rue Royale in Paris. 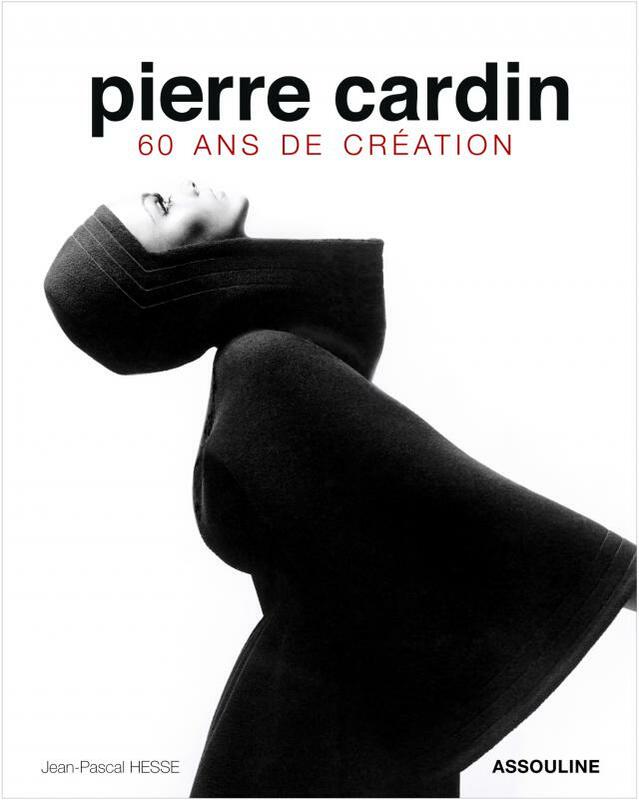 Since 1977, Pierre Cardin manages with Mr. and Mrs. Vaudable, the funds and the name. 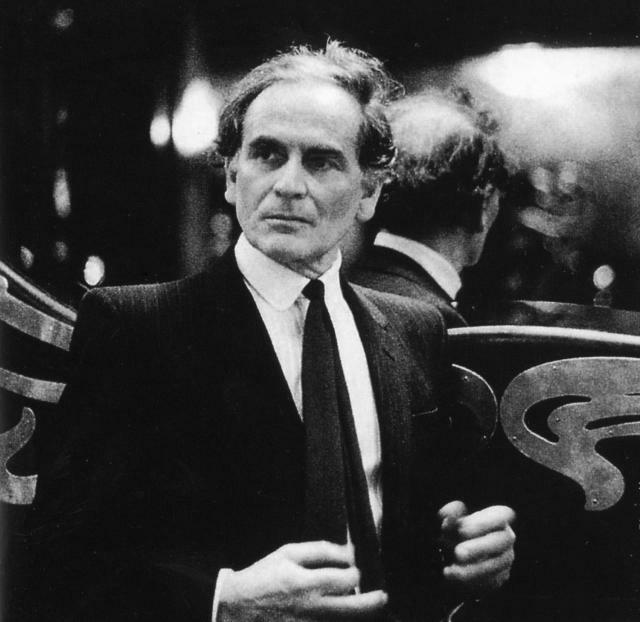 In 1977, he opens a “Maxim’s Shop” at 76, rue du Faubourg Saint-Honoré. 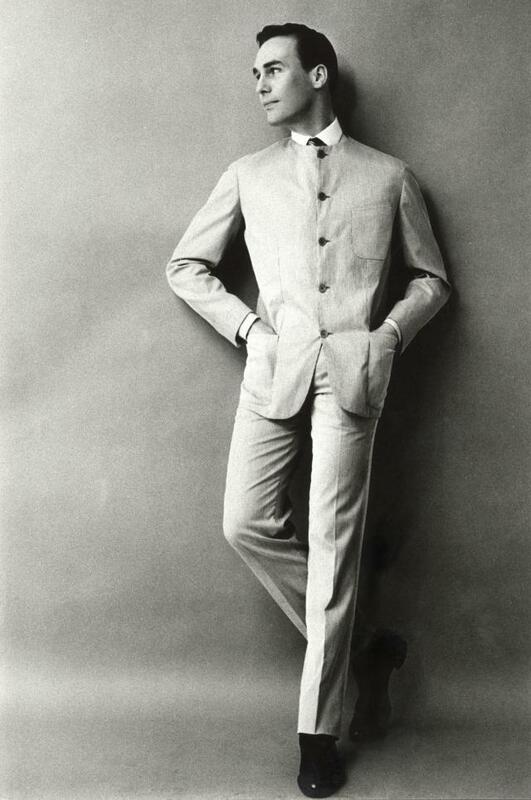 In 1978, two men's wear shops “Homme de la Nuit” opened at 82, rue du Faubourg Saint-Honoré and at 5, rue Royale. Will follow in 1979 and 1980, the openings of "Maxim's Fleurs" and "Maxim's Fruits" shops. 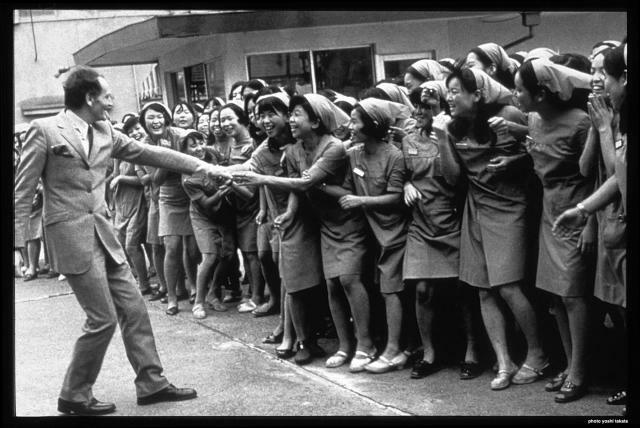 He launches his new women perfume called "Choc". 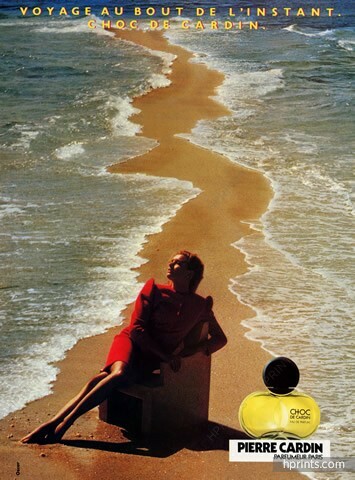 1985 : Maxim's pour Femme. 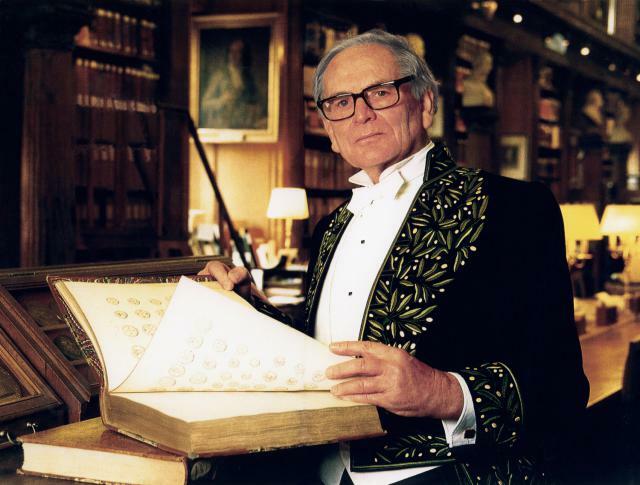 He is made Knight of the Legion of Honour and is decorated as “Chevalier des Arts et des Lettres”. 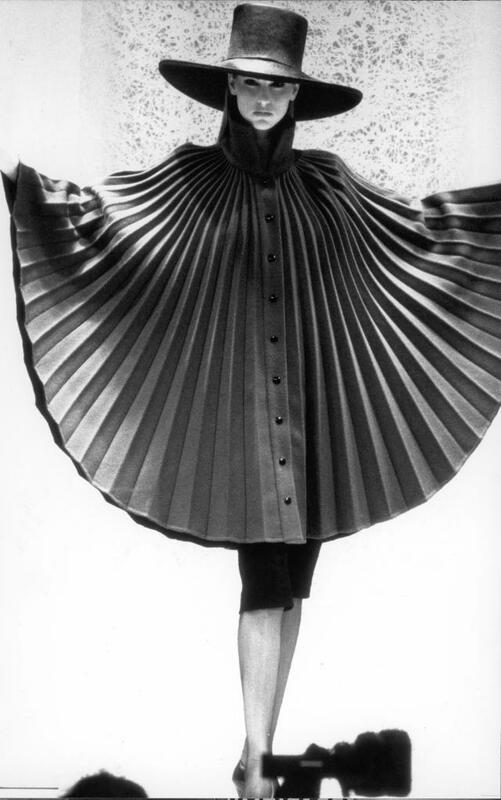 He designs costumes for Maïa Plissetskaïa, considered as one of the greatest ballerina, particularly for Anna Karenine, la Mouette, et la Dame au petit chien. 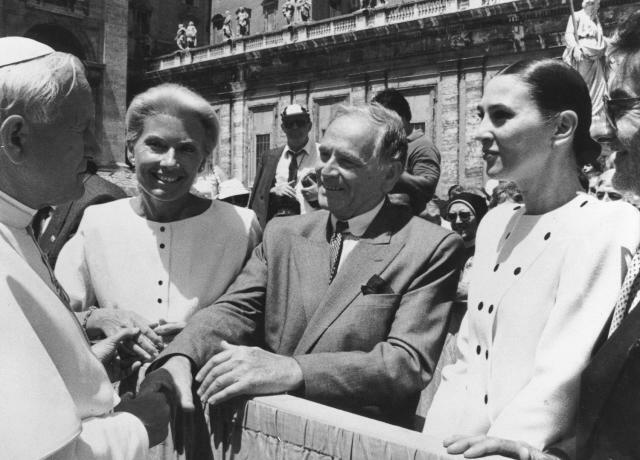 He visits the Far East and meets His Holiness Pope Jean-Paul II. 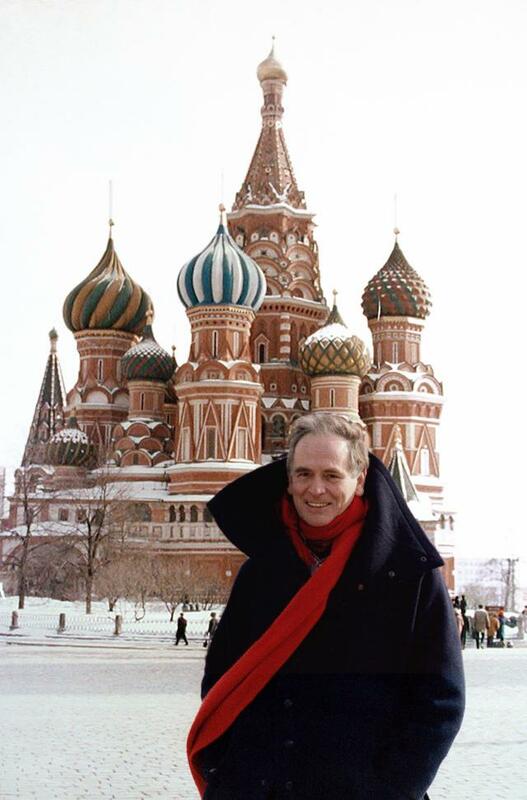 He holds his fashion show in the Red Square, Moscow in front of 200.000 people. Which is a first in Russian history. 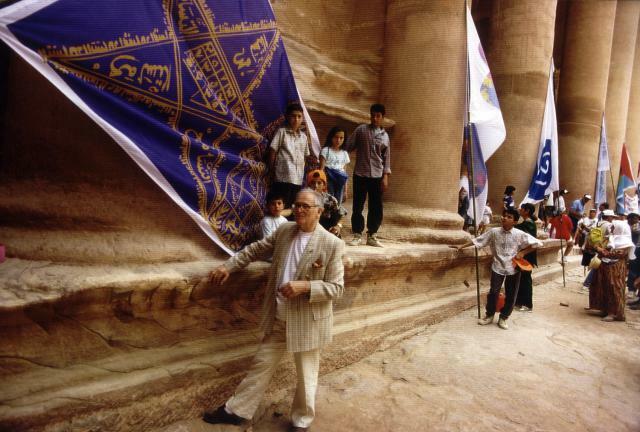 He is promoted to Officer of the Legion of Honour and made Honorary Ambassador of UNESCO. In 1991, he designs a medal and jewellery pieces for the profit of the UNESCO- Tchernobyl program and in 1995, he designs six flags for the year of tolerance. 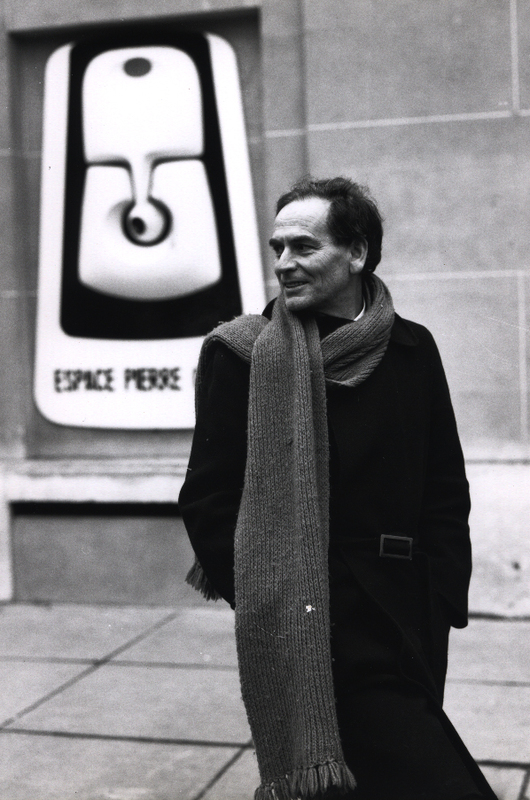 He accepts a seat in the Academy of Fine Arts at the French Institute. 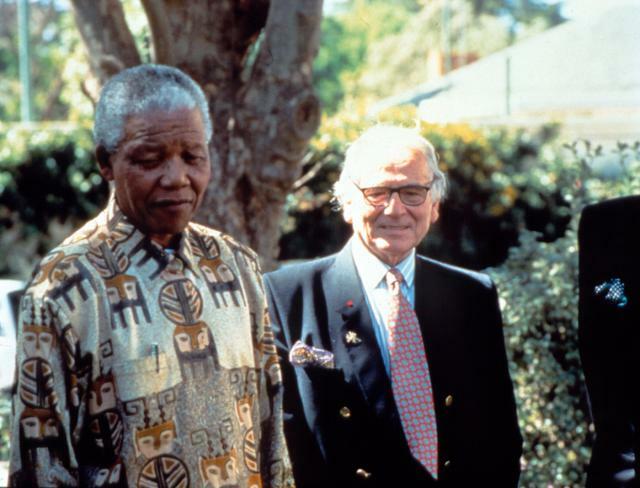 He meets Nelson Mandela in South-Africa, a few months after his election to the presidency. 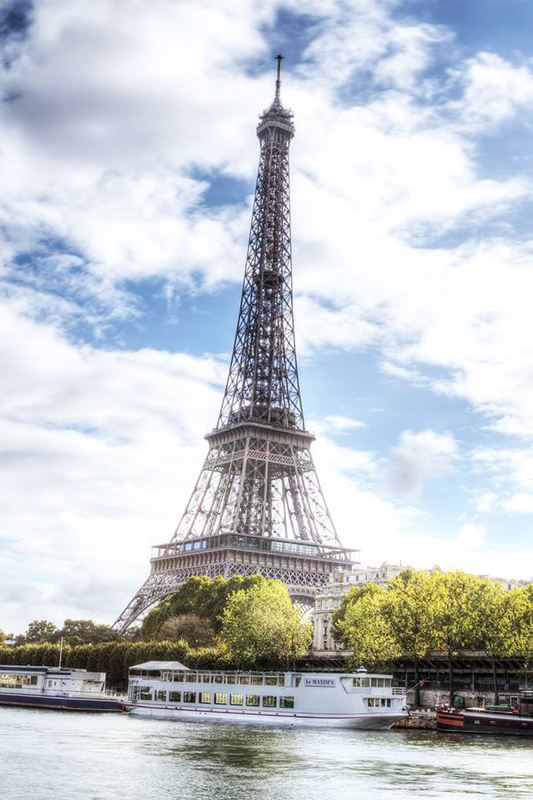 He inaugurates the boat “Maxim’s sur Seine” docked at the foot of the Eiffel Tower. 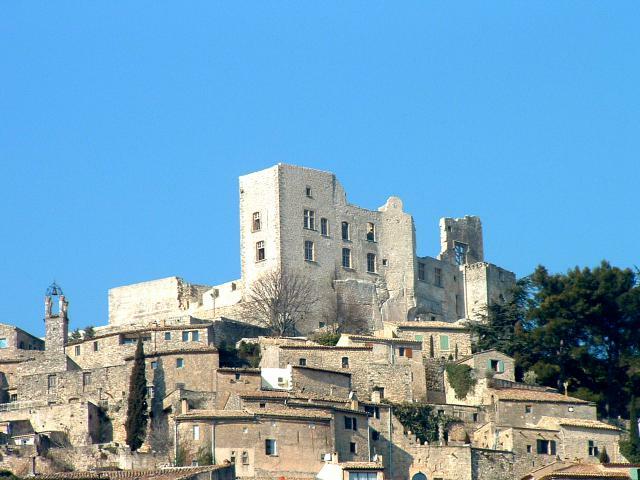 He buys the Marquis de Sade’s Castle and creates The Lacoste Festival of lyric art and theater which takes place every year in July. Among the personalities who are programmed: Roberto Alagna, Angela Gheorghiu, Renée Fleming, mais aussi Fabrice Luchini, Thomas Dutronc, Marie-Claude Pietragalla et Angelin Preljocaj, etc. 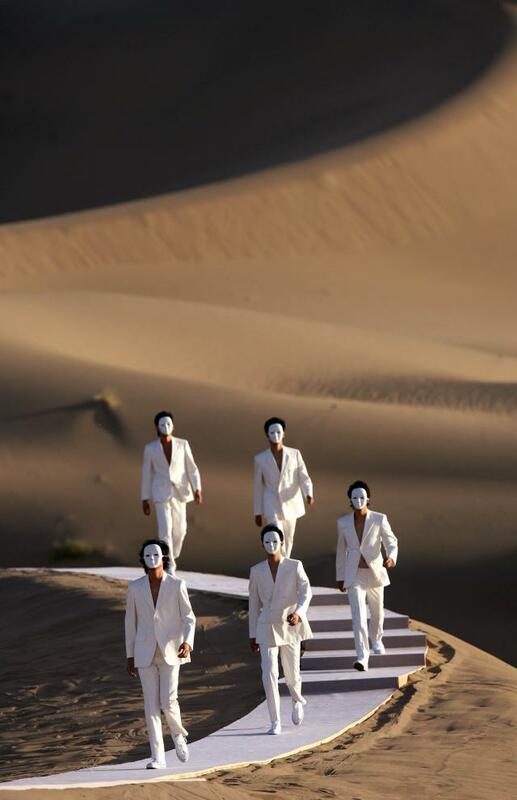 His collection is presented during a fashion show in the Gobi desert, in China. 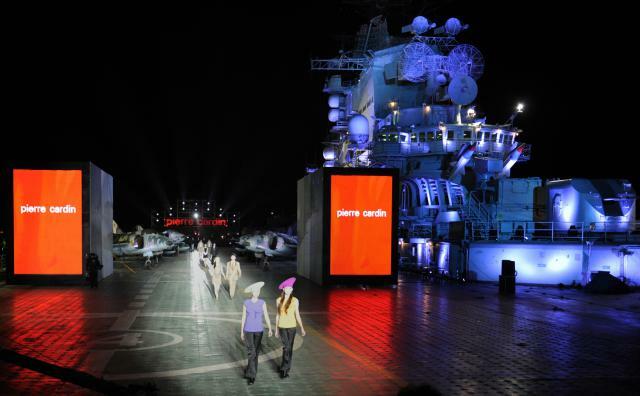 He presents his new collection on an aircraft carrier, in Tianjin in China and at the Villa Medicis in Rome. He launches the book « Maxim’s, Mirror of the Parisian Life ». This year, his fashion shows take place at White Palace in Belgrade (Serbia), at Water Cube in Beijing (China), and at Palais Brongniart in Paris (France). 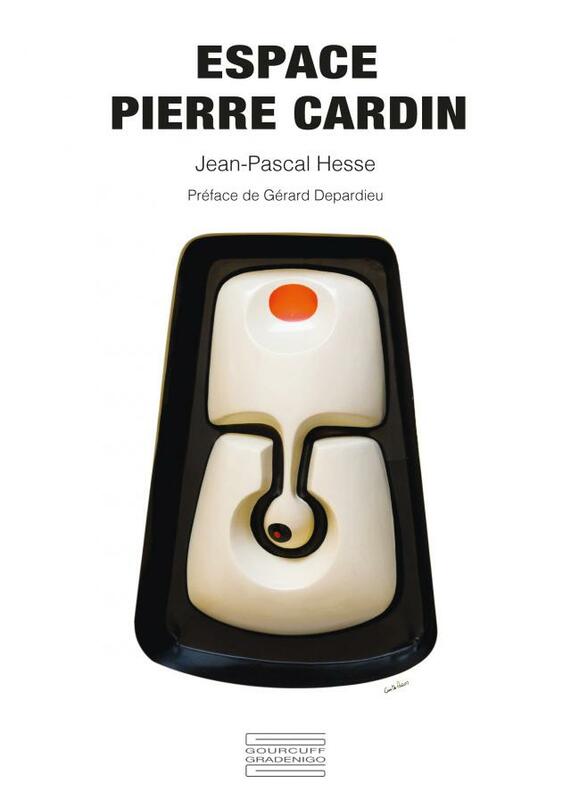 He launches the book « The Palais Bulles of Pierre Cardin » by Jean-Pascal Hesse (Editions Assouline). 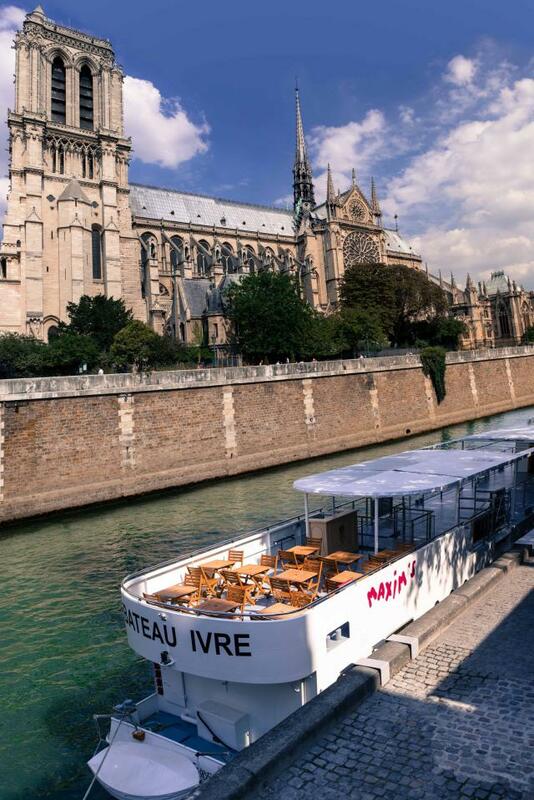 He inaugurates the « Bateau Ivre Maxim’s de Paris », quai de Montebello in front of Notre-Dame-de-Paris, for cruises to discover the capital. 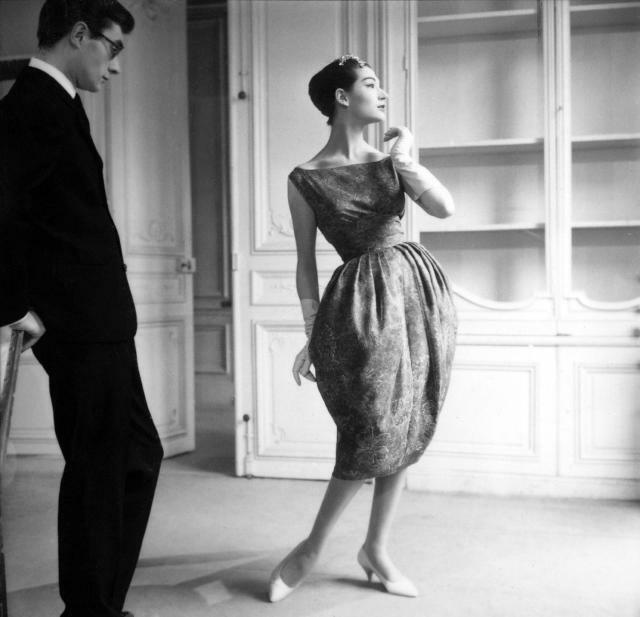 He presents « Maxim’s la Nuit », Maxim’s de Paris Haute-Couture collection by Pierre Cardin on the 2nd floor of Maxim’s restaurant. He decides to transfer his Museum to 5, rue Saint-Merri, in Paris and inaugurates on November 13th, in the presence of many personalities. 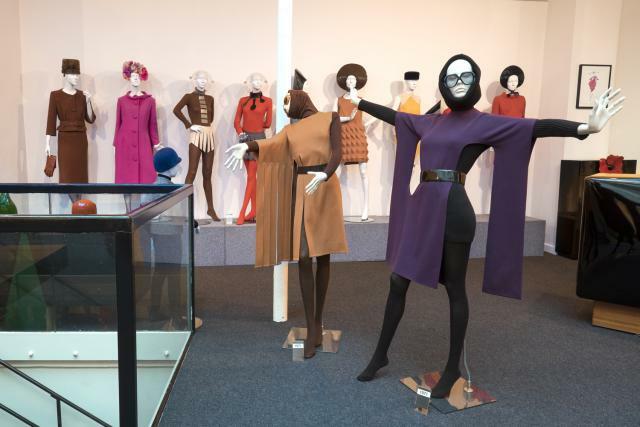 He presents a fashion show « 70 years of creation” at Académie des Beaux-Arts in Paris. 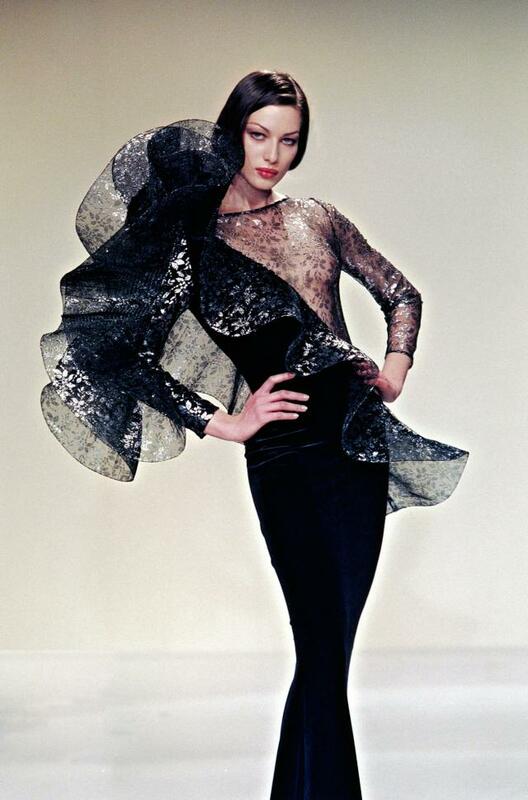 This is the first time that the Institut de France welcomes a couturier. 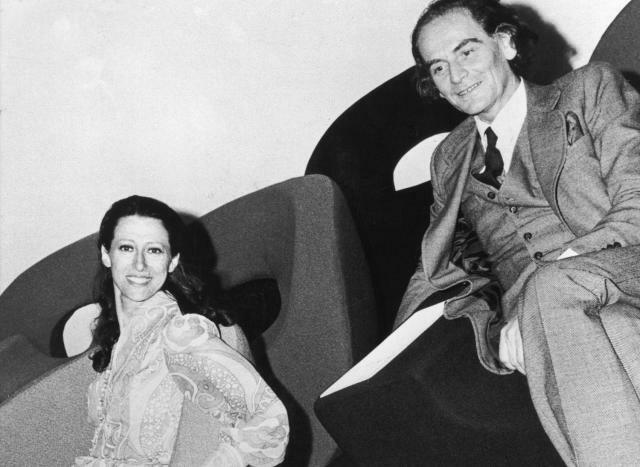 On the occasion of Design Week 2017, the Galleria Carla Sozzani invited Mr. Pierre Cardin for a retrospective of his design creations. From May 27, 2017 to January 1, 2018 at "Rosecliff" - Newport (Rhodes Island, USA). Saturday, June 17, 2017, Pierre Cardin presented 90 iconic models during a Haute Couture fashion show at the residence "The Breakers" - Newport (Rhodes Island, USA). 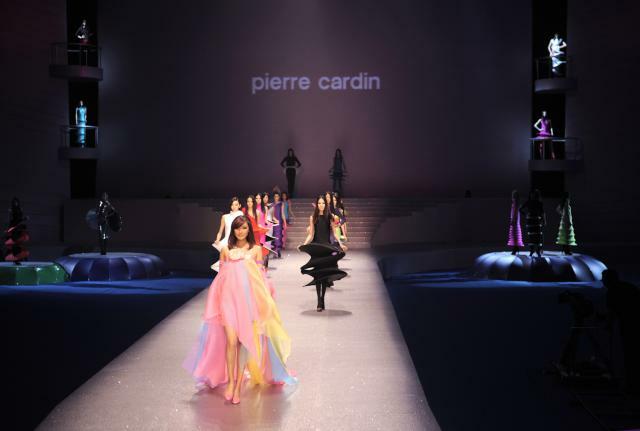 On December 31st, Pierre Cardin celebrated its 70 years of creation during an exciting Fashion Show at the 789 Art Zone - 751D Park (Beijing Fashion Design Plaza 79) in Beijing. This Fashion Show was followed by two performances (on the 1st and 2nd of January) of "Marco Polo", a contemporary ballet with costumes and decor signed by the fashion designer. 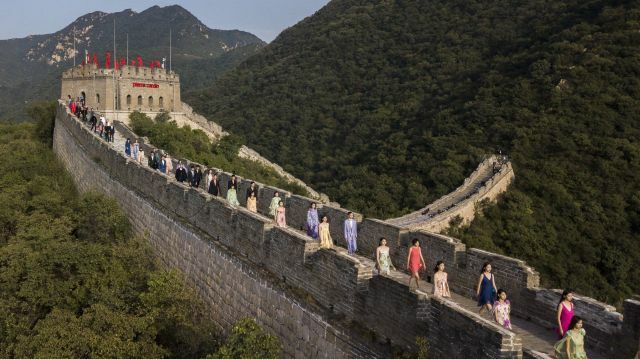 To celebrate 40 years of presence of Pierre Cardin in China, a spectacular fashion show was organized on September 20, 2018 on the Great Wall of China.